The Mutrah souq is said to be one of the oldest and well preserved souqs in Oman, which is a very interesting traditional Arabic market. 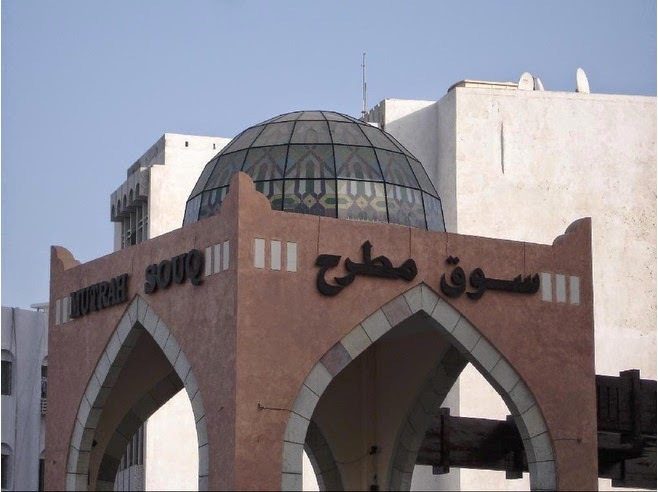 The Muttrah souq market is well situated in the downtown of Muttrah, on the Muttrah corniche of the port, with the main entrance to Al Bahri Road and the sea front. On my visit to Muttrah, visiting the souq market was one of the most interesting experience, where shopping comes to a very different level with its own uniqueness. There are plenty of traditional shops and stalls in the souq, where the visitors can shop for jewelries made up of gold and silver or go for traditional Omani caps. Stalls here actually sell everything and anything from all corners of the world, with its traditional Omani themed items as its specialty. One of the well-known products of Oman is the traditional incense burner and stones and you can get a plenty of them in the souq at Muttrah. Lots of incense burners whether be made up of metal, wood or ceramic are being sold in these stalls, with a huge variety of incense scents from sandalwood, frankincense and rose. 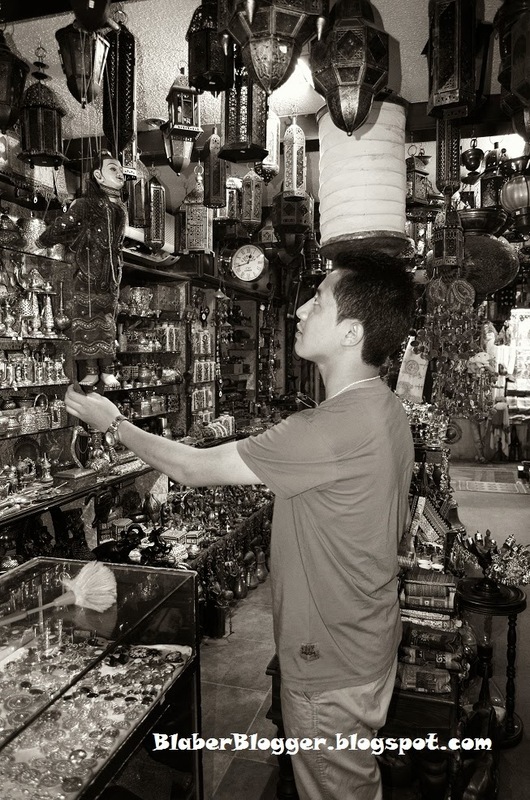 For me, souq is an amazing place to buy traditional gifts and souvenirs from Oman. Wonderful gifts for children can be bought which are made up of shells, dried starfish and even decorations made out of shells. Badges, tshirts, caps and various other products with an Omani logo can be bought as a souvenir from Muscat. 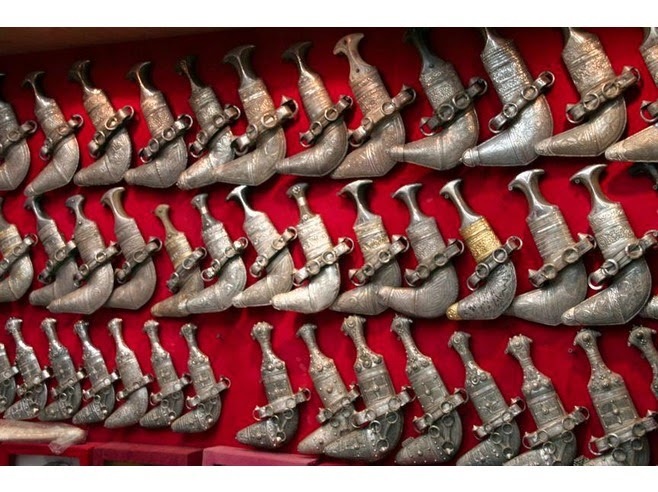 The Muttrah souq has number of stalls with amazing antique products from Oman like the silver khanjar, which is a traditional Omani dagger. Other traditional show pieces, wooden carvings, dresses and various handlooms are also available which can be bought at a good bargain. 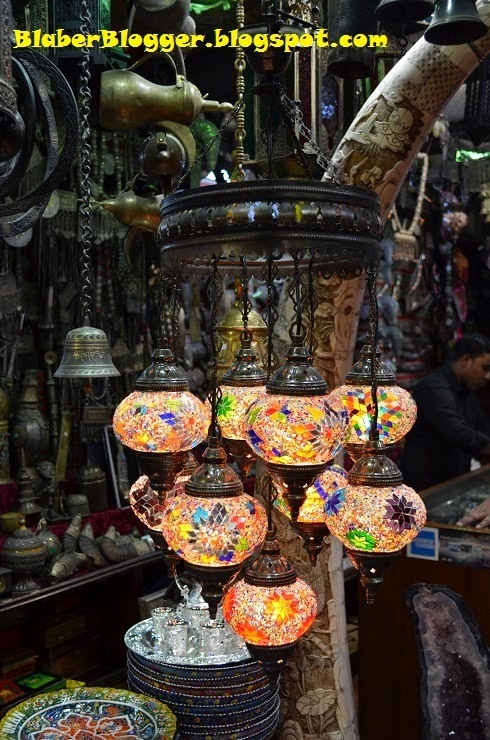 Beautiful traiditional Omani lamp at the Muttrah souq. The souq can be really confusing to walk around and its probable that one may get lost in the maze. Even the souq market itself is made in a very traditional Omani form, with traditional doors, roofs and ceilings. For a culture lover like me, the souq is an amazing gateway where shopping comes to a whole new level with a traditional influence.